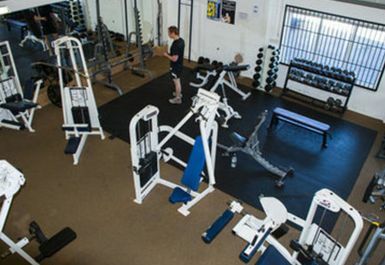 And get unlimited access to this gym and 819 others. 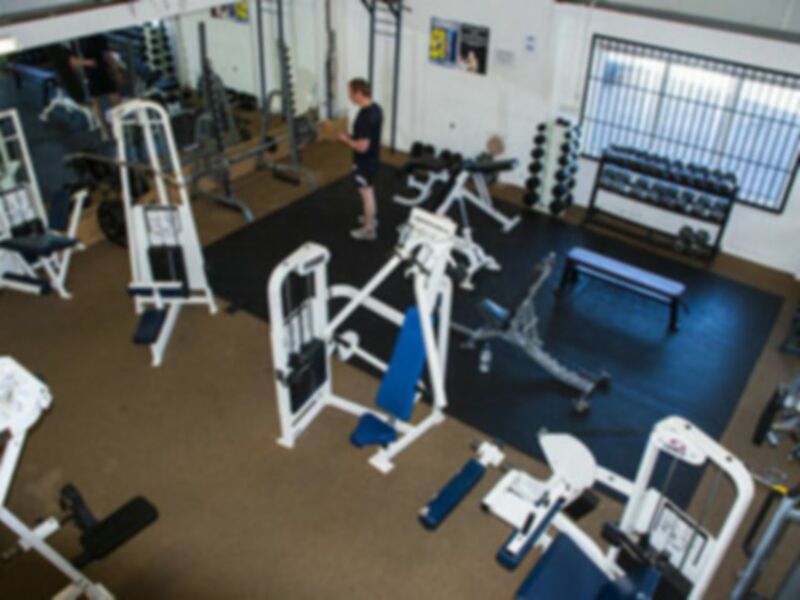 Fitness Station Minehead are here to help you, to encourage you and aid you to achieve your goals- whether your goal is lose weight, to regain strength and ability from an injury, or give you some life balance and physical fitness. Whatever your need, we are here to help you on your way to a better life. 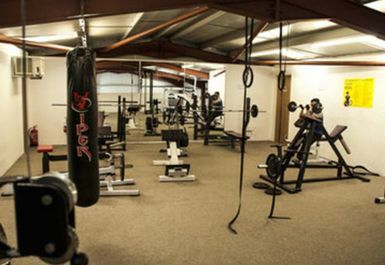 The gym has separate areas for weights and cardio and is equipped with Dumbbells up to 62kg free weights and also a variety of resistance machines, barbells and weight plates. 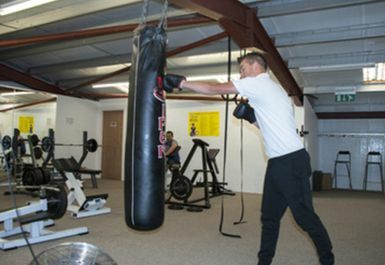 There is also a punch bag in the gym and a matted area for stretching. 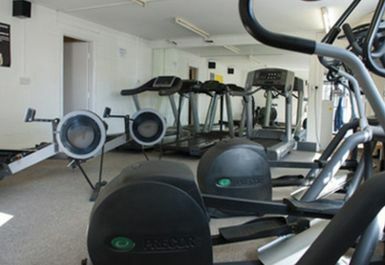 The cardio area consists of bikes, treadmills, cross trainers and rowers. There are separate male & female changing rooms, lockers and wifi available on site. Parking is available outwside of the gym. There is also Personal Training available at extra cost and supplements can be purchased from the reception. Ok for what it was - equipment old and basic, but cheap pass and decent value overall. Has an upstairs which would not be accessible for wheelchair users. Equipment could do with some updating but has enough equipment for general use.